The smallest town can hide the biggest secret. Sometimes you can be so close to evil, you can't even see it. Police detective John Grayson’s worst nightmare comes to life when he investigates a chilling double homicide and discovers that his best friend, David Vincent, is the prime suspect. As John unravels the mystery and trails the killer across Missouri, he finds himself caught in the web of David’s twisted psychological schemes. The terror increases when Emily Dolon, the woman both John and David have loved since childhood, becomes the target of David’s macabre mind games. 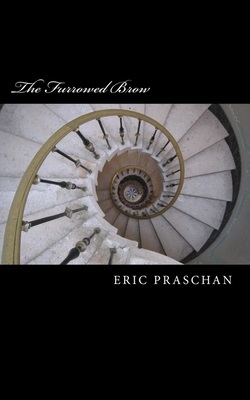 Trapped between his duty of solving the case and his devotion to his best friend, John struggles to find the truth, knowing he must execute justice, even if it costs him lifelong loyalties or his own life. Blind Evil is a taut psychological thriller that explores the dark place where sanity and madness collide. Box set of the Amazon bestselling James Women Trilogy novels. Cindy James is a cognitive behavioral therapist in a quiet Missouri town, but her precisely patterned life spins into chaos when she is besieged by panic attacks. 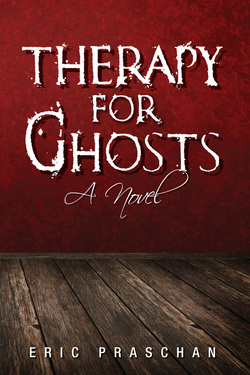 Forced to undergo counseling with a new, peculiar therapist in town, Tony Prost, Cindy defiantly resists both his unnerving charm and the truth behind the haunting images that are unleashing her anxiety. As Cindy’s memory flashes increase in frequency, she is jolted by the terrible deed her beloved mother committed to gain their freedom from her father. That memory is one clue to the mystery behind her compulsive behaviors: carrying a headless Raggedy Ann doll throughout the five-story mansion in which she lives alone, spot cleaning the mansion’s thirty-one rooms, and crying herself to sleep in an empty red room. Cindy slowly recalls her grandmother’s dominating, divisive presence and a violent history shrouded by years of silence, binding three generations. She soon realizes that the key to her future is buried in her past, but finding the truth means embarking on a harrowing journey back into the heart of her darkest fears. Nineteen years have passed since Cindy James endured therapy and reconciled the demons of her childhood, but a new secret threatens to plunge her deeper into the twisted world of the James women. Desperate for answers, Cindy travels across the country with her husband, Tony, and her daughter, Lexi, and uncovers the real story of her mother and grandmother, a legacy 100 years in the making. When an unexpected stranger becomes hell-bent on putting a stop to her discoveries, Cindy must choose either to pursue the truth-even if it destroys her and her family—or to end her search in order to save the ones she loves. 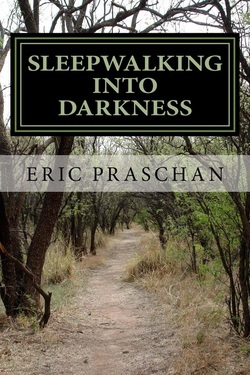 Sleepwalking into Darkness, the sequel to Therapy for Ghosts, explores the darker side of family secrets and how those secrets can either shape or shatter the lives of those closest to us. How far will one family go to break a curse? In the conclusion of The James Women Trilogy, the James women must rally for a final stand against the darkness that has plagued their family for generations. 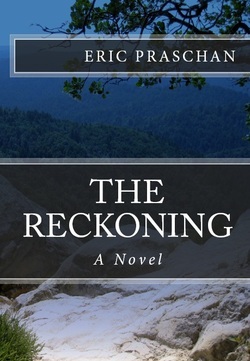 The Reckoning, the final chapter in the saga of the James women, showcases the courage to break a family curse and change a legacy forever.